How Many Tabs do you use? You hear many people complaining that they don’t want to close their browser windows, in fear of losing their tabs. Keeping many tabs open is not only a productivity drain, but it will also impact the performance of your computer since each open tab is using valuable memory you need to work efficiently with your active windows. 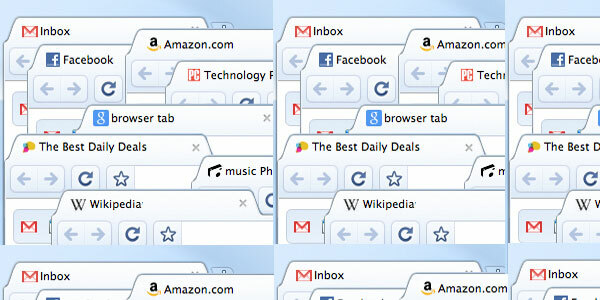 Our extension for Firefox solves your tab management problems. You can now organize your tabs by project and topic and manage the number of open windows in your browser. Organizing your Tabs by project is a huge productivity boost. To see how it works, start Firefox and then go to the download page here to get our extension.